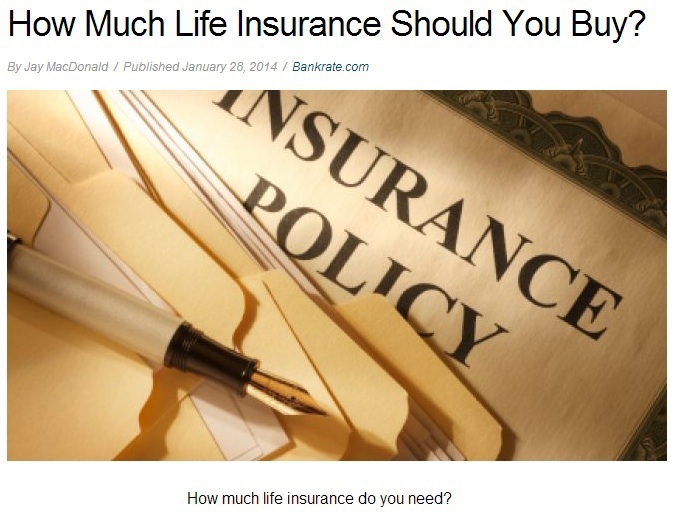 This excerpt from a Fox Business news article details how to determine the right amount of life insurance to buy. The article also includes six factors you need to consider when choosing a policy. These include: your age, the age of your spouse and children, existing mortgage and debts, anticipated college/university expenses, your current income, and foreseeable funeral expenses. While these are certainly a lot of factors to consider, what’s important is that you have plenty of options when it comes to sourcing money for raising your family and for your own retirement someday. You can learn more about these options by consulting a quality insurance broker and inquiring about life insurance rates in Toronto. Nobody knows what tomorrow will bring, so don’t gamble with your family’s future. Request Toronto life insurance quotes from reputable brokers like Insurance Advantage today, and get started on your way toward a financially secure future for you and your family.